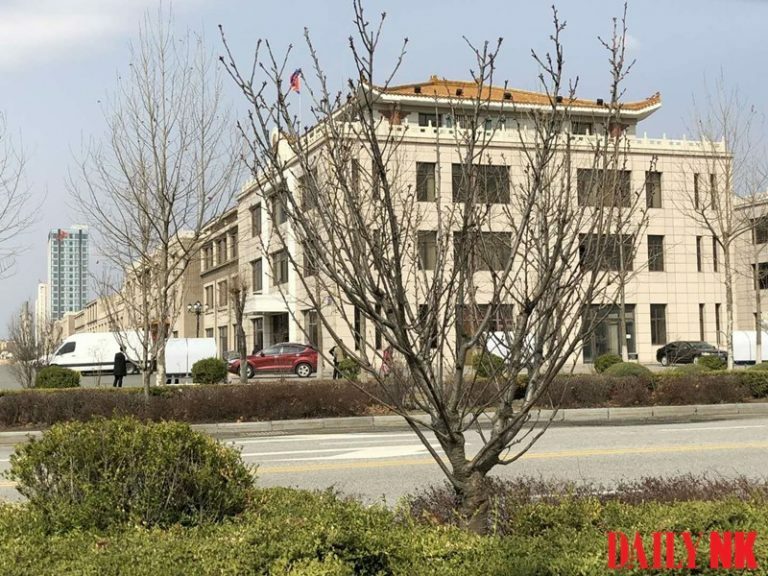 Three Ministry of State Security (MSS) agents defected from North Korea while in Shenyang, Liaoning Province, following the breakdown in negotiations between the US and North Korea in Hanoi. 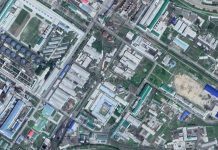 North Korean authorities are harshly reasserting control over North Korean officials and business people in China in response. 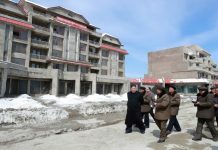 The source also added that North Korean authorities are conducting harsh levels of control over North Korean officials working in China’s major cities like Shenyang – where the recent defection incident took place – Beijing, Yanji, and Dandong. The source also reported that some managers are requiring not only that officials report their whereabouts. They also conduct “two-step” verification of their whereabouts by calling their underlings’ families. Managers are conducting harsh levels of monitoring of their employees because they know that the responsibility for any defection that occurs within their ranks will come back to them. 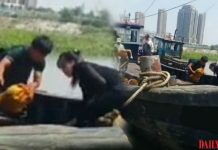 If any information is found to be false, the individual responsible must return back to North Korea and face harsh punishment, a separate source in China told Daily NK. “We have to send the Party money, but if we can’t even conduct our own business than we can’t meet our quotas. If we can’t make our quotas, we have to return home,” he said. South Korean intelligence officials are carefully watching the situation in North Korea following reports of several defections by North Korean officials in overseas locations after the US-North Korean summit in Hanoi.